Think about the number of good things that have happened in someone’s personal or business life, and how many of these things have been as a direct result of the relationships they have started. That’s because, whatever the situation, rubbing elbows with other people can lead to fruitful opportunities and enlightening encounters. Attending a franchising networking event could provide you with the insight you have been looking for. It doesn’t matter how long you have been a franchisee, there’s always more to learn. 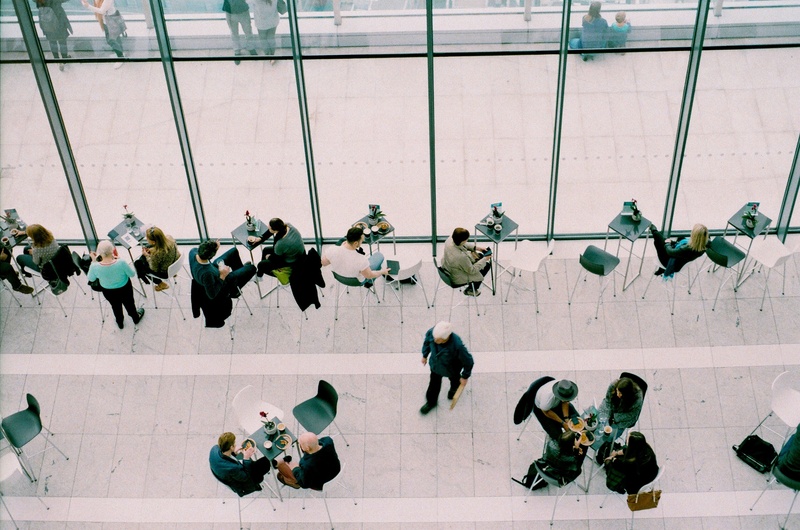 Even though franchisors provide you with plenty of business support, networking events give you the chance to learn from people who have firsthand experiences of the day-to-day operations you deal with every day. For example, you may think a localized advertising campaign is working well for you, but another franchisee may have had even more success doing it a different way. A chat over a cup of coffee may provide you with valuable insights into what works and what doesn’t. Equally, you may be able to provide other franchisees with some advice about their company, creating a strong business relationship you can continue to benefit from for many years to come. You don’t just have to network with your own community of franchisees either, even though they may be the only ones that can provide you with advice that is directly related to your business model. The International Franchise Association (IFA) also runs a number of networking events that are well worth attending. They provide an overview of franchising in general, which means these events are great for listening to what competitors are doing, hearing how other franchises are developing, and gaining an insight into the industry as a whole. Isolating yourself from franchising networking can only mean one thing – there are few new and fresh ideas entering your business. In the time you are standing still, your competitors could be gaining ground. Using a franchise community’s collective knowledge can help to increase your business’s productivity and improve your operations.